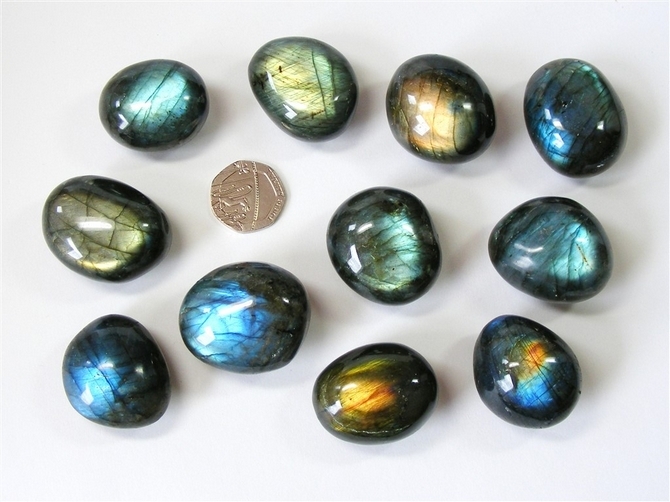 These are large, super quality, A Grade tumble stones of wonderful Labradorite from Madagascar ! Each one has a great flash of colour and each one is a really good size too. 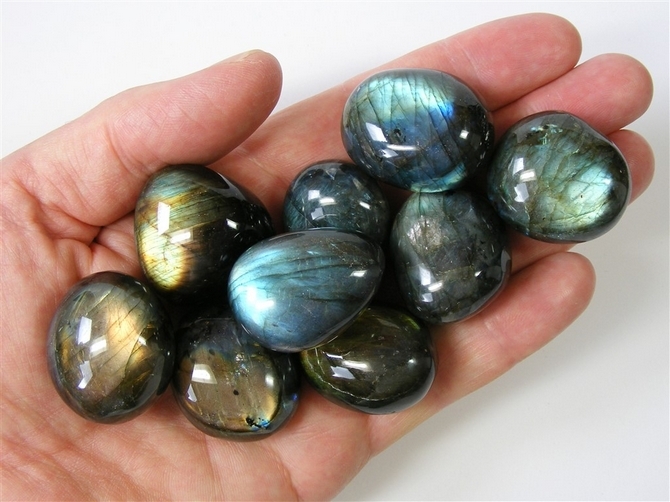 We have hand picked these stones to bring you the best Labradorite we could find. We'd like to suggest that you'd be happy with any of these - they really are lovely stones !